Is It Okay To Worry? In order to spend more time on other writing and editing projects, I’ve had to be absent from my blog for a few months. However, yesterday, after being convicted about my tendency to worry, I decided to take the time and share a few reflections about God’s command to live a worry-free life. It’s true. 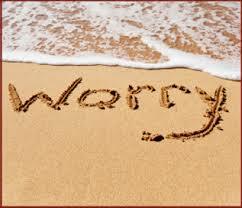 God instructs his followers to be free from worry and anxiety. Jesus said in Matthew 6:25, “Therefore I tell you, do not be anxious about your life.” Even though it’s worded a little differently each time, this command appears in all of the gospels. “Let not your hearts be troubled, neither let them be afraid.” John 14:27. Not surprisingly, Peter echoes Paul’s solution to worry in 1 Peter 5:6-7: “Humble yourselves . . . casting all your anxieties upon him, for he cares for you.” The writer of Hebrews says we can be sure of his help when we are troubled. 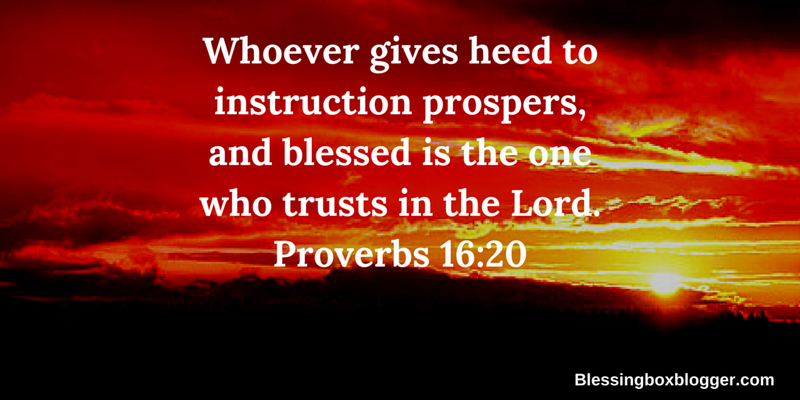 He writes, “So we can confidently say, “The Lord is my helper; I will not fear . . .” Hebrews 13:6.